C.J. Redwine: QUERY-palooza Day One! 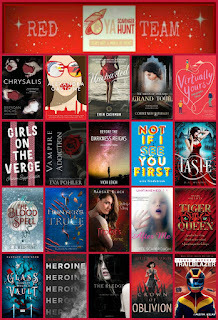 Today kicks off my week-long QUERY-palooza with the release of my QUERY: Everything you need to get started, get noticed, and get signed and with the first winner of a free query critique! I've very excited to package my research and querying experience, along with the tools I've created to help every writer master the art of query letter writing, into one shiny little package. The handbook contains everything I use in my query workshops, plus new worksheets and sample queries. 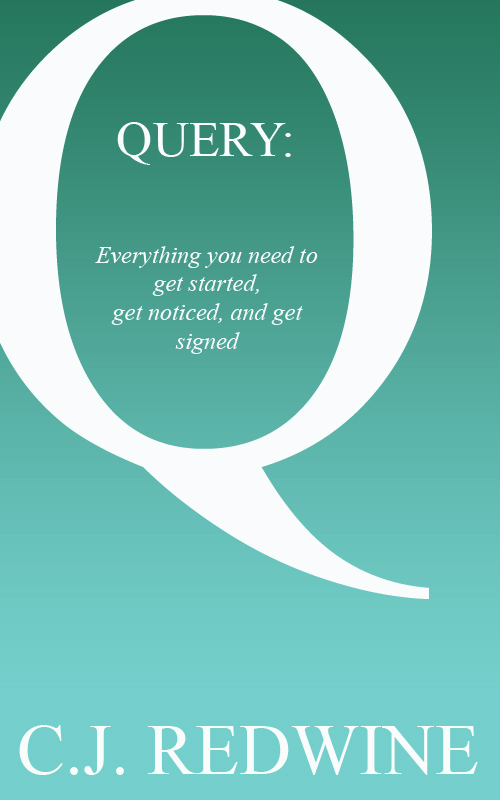 QUERY: Everything You Need to Get Started, Get Noticed, and Get Signed covers everything from basic query format to agent research to innovative strategies for creating a fabulous hook. The handbook gives examples, worksheets, and tools to enable every writer to query well. 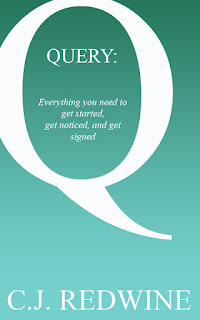 For writers seeking publication, QUERY will provide practical, usable assistance for every stage of the querying process. To celebrate QUERY's release, I'm offering it for an introductory price of $2.99 on both Kindle and Nook! 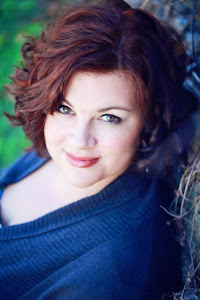 Today's query critique was used as my monthly column at Romance University. Congratulations to the winning writer! Didn't win today's critique? Another winner will be announced tomorrow! Congrats to the lucky winner of the critique and on your book's release. Yay for winners and books that start with Q.